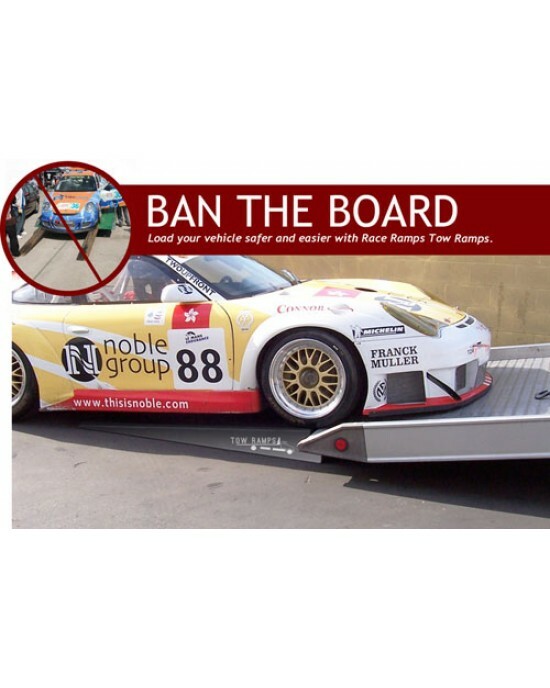 RaceRamps Europe focuses on safety and professional appearance with RaceRamps Trailer Ramps. 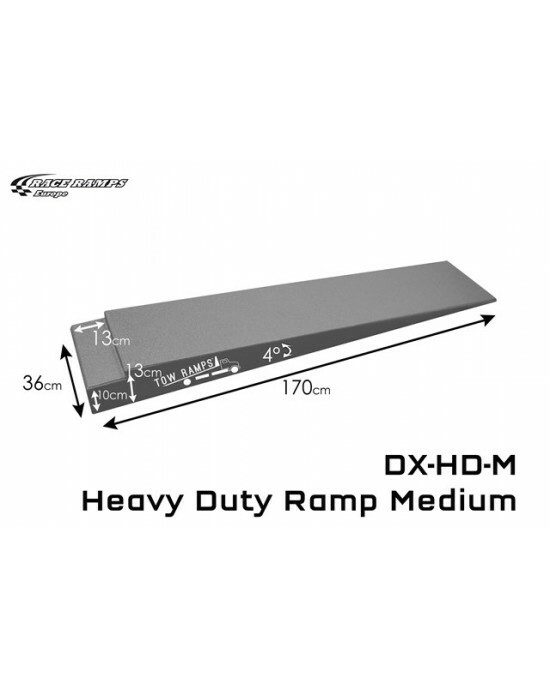 The ramps are designed to safetly get low ground clearance vehicles on and off flatbed tow trucks, and are a convenient and easy to use alternative to wooden planks and other unsafe methods of reducing ramp angle. These hassle-free, lightweight ramps can carry cars weighing up to 4.5 tonnes. Trailer Ramps are ideal for low ground clearance cars with extra wide tires. The ramps come with built-in straps to allow easy transport and storage and can even be hung on the trailer wall. RaceRamps Europe focuses on safety and professional appearance with RaceRamps Trailer Ramps. The ramps are designed to safetly get low ground clearan..